We take a modern holistic approach to dentistry using state of the art dental technology and the latest research in dental science, along with natural health and healing data. As a patient-focused dentistry practice, Dr. Satvat offers a whole body approach to dental health. 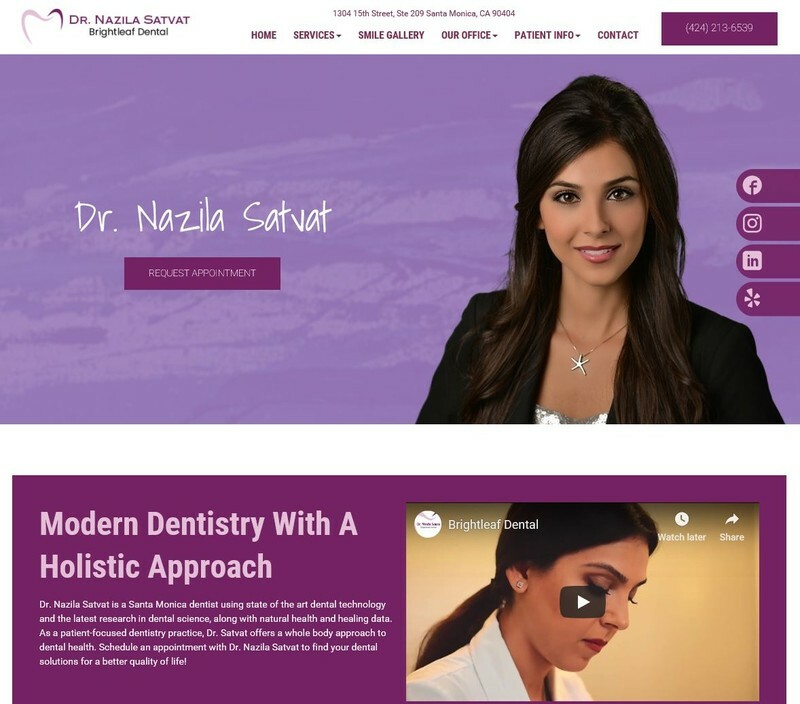 Schedule an appointment with Dr. Nazila Satvat to find your dental solutions for a better quality of life!